Ira Antelis releases the next installment of the "Gone But Not" music series titled, "Gone But Not: Progression." The follow up project is executive produced by LPZ, features music from Saba Pivot, Joey Purp, Rockie Fresh and Towkio. 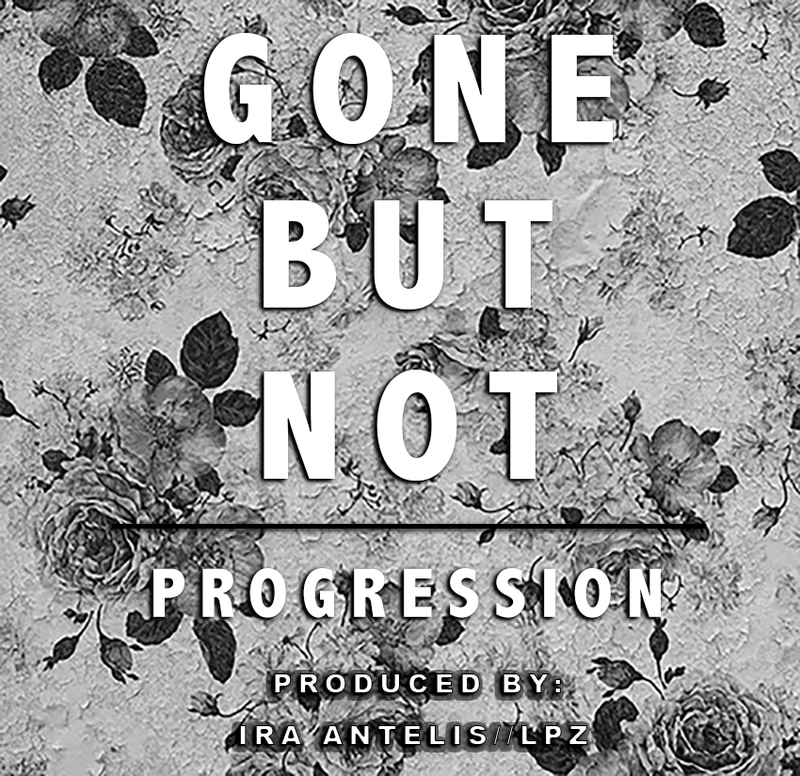 "Gone But Not: Progression" is about the process of moving on and accepting one's fate after the negativity of life's dealings. Antelis has been releasing music off his current collaboration with Dr. Dexter (Gone But Not Duality), with Progression being the trilogy of this series, presented by LPZ. Gone But Not full compilation features music from Nikki Lynnette, JoJizzle, Z-Verse, Kevin Coval and more. The series has been featured on major press sites including Fake Shore Drive, Soraspy.com, TheseDays.com & more.